The Environment Agency should have considered the livelihood of a traditional fisherman before it changed the conditions of his licence, judges have ruled. The case involved a fisherman, Mr Mott, who held a leasehold in a fishery on the Severn Estuary. The fishery was a “putcher rank”, a traditional fishing technique involving the use of conical baskets to trap adult salmon as they returned to a river from the open sea to spawn. 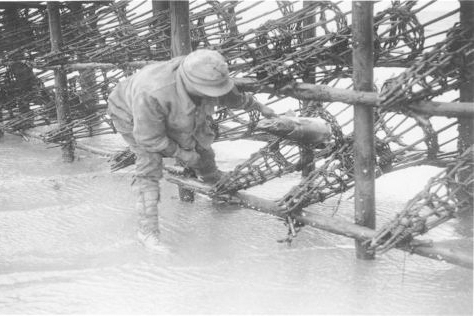 Catching salmon using this method had been Mott’s full-time occupation since 1979, for which he was granted an annual licence from the agency under section 25 of the Salmon Freshwater Fisheries Act 1975.